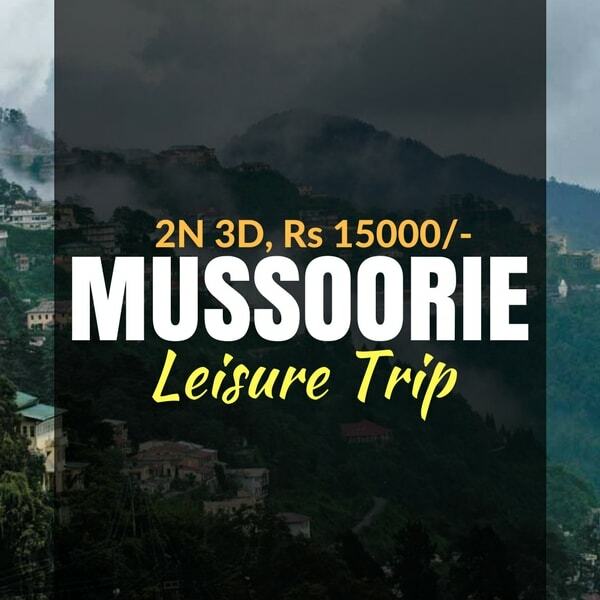 Mussoorie is a hill station in the Dehradun District of the northern Indian state of Uttarakhand for pleasent and adventures weekend short trip from Delhi with many exciting places to explore. 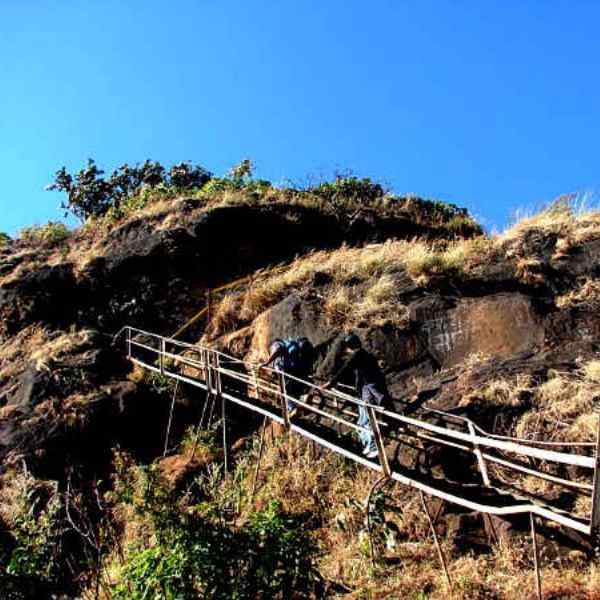 So join Weekend Thrill for most adventurous trip. 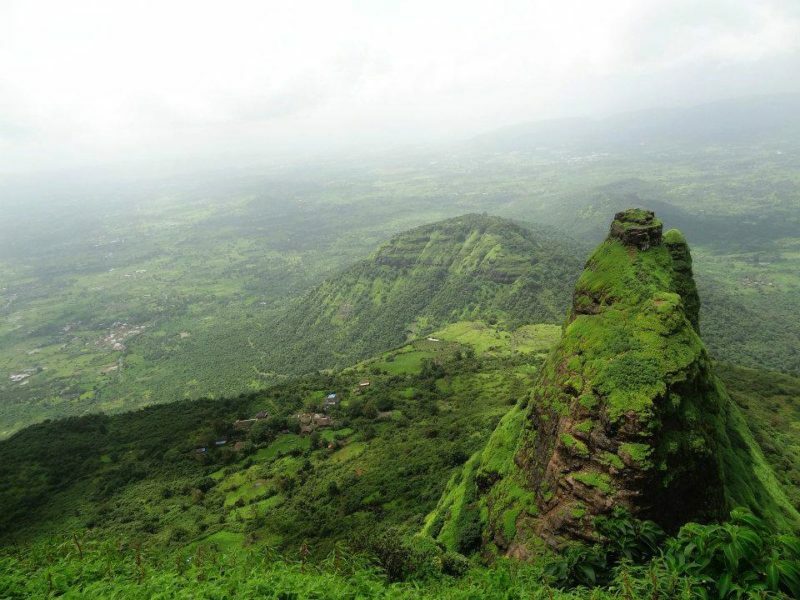 This package is a weekend trip package of 3 * Hotel costs Rs 15000/- per person. The duration of the trip is 2 Nights 3 Days & also includes Breakfast, Dinner. We will proceed by starting from Delhi and reach Mussoorie by late afternoon. Check in at the hotel.Later evening you will be free to explore local sight seeing like Buddhist temple. Overnight stay at the hotel. Post breakfast we will travel to Dhanaulti which is 33 kms away and to the ancient mountain top shrine of Surkhanda Devi, climbing upto 9700 feet / 2940 meters. 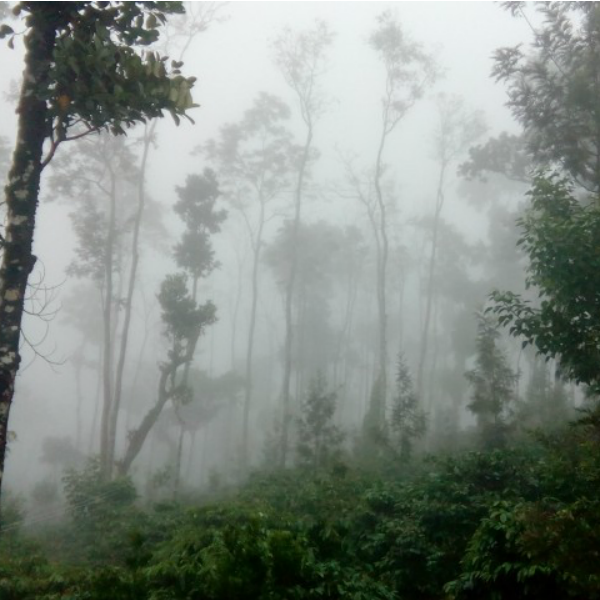 Deodar and Pine Trees, beautiful valleys, snow capped mountains and visit the famous Kemtey fall, evening enjoy at mall road and returning to the hotel. Overnight at Mussoorie. On this day post breakfast you will be checking out from the hotel and will be heading back to Delhi after a wonderful trip. 3.Exclusive Non a/c vehicle for transfers & sightseeing. Please brief to guest that vehicle will not be at disposable it will available to guest as per itinerary only. 2.Personal Expenses such as Laundry, telephone calls, tips. Liquor & joy rides. 3.Guide Charges & Entrance Fees. 5.Tour prices are valid for All Nationals. 5.100% on the Same Day & No show. 6.Cancellation charges as % of Total Tour Cost. 1.As per the Government directive, you are requested to produce your photo identity document such as Driving License/Voter ID Card/Passport/Ration Card at the point of check in at the hotel. We appreciate your cooperation.